The government plans to institutionalise a regulatory authority with vast powers to oversee enforcement of quality standards and consumer protection under National Health Assurance Mission (NHAM). In a bid to see oversee enforcement of quality standards and consumer protection under the National Health Assurance Mission (NHAM), the government will institutionalise a regulatory authority with elaborate powers in the same direction. Confirming the news, Health Minister Harsh Vardhan said, “NHAM is going to be the biggest ever health outreach with universal health insurance as a strong component. While quantitatively India will leapfrog into a new era, quality should not be compromised. Quality and quantity are not mutually exclusive,” as suggested by leading business daily, The Economic Times. 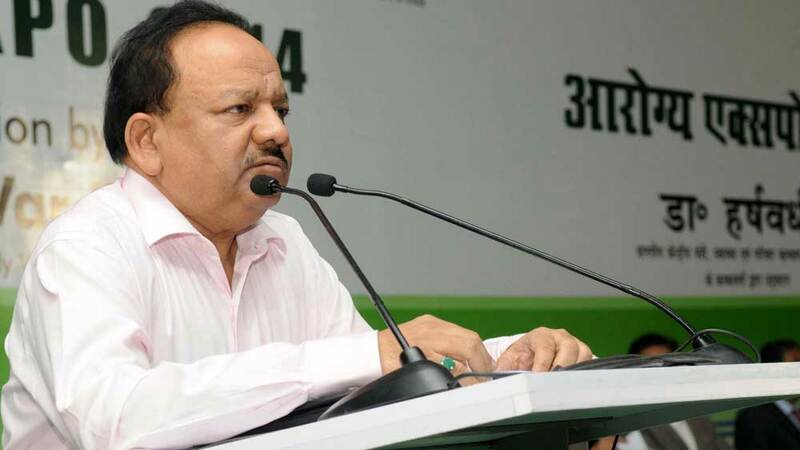 Vardhan was addressing a two-day national convention on quality in public health, where he also unveiled that an expert group headed by Ranjit Roy Choudhury had recommended that NHAM should be accountable to people for deficiencies in the delivery of health services. Observing that often the government facility is identified with ‘sloth and sloppiness’ while a private one is with reliability, the health minister said it was time that a new culture took over. According to a leading daily, The Indian Express report, NHAM has been conceived as a party insurance-based scheme that borrows from CGHS, Rasthriya Swadthya Bima Yojana and the Arogyashri scheme of Andhra Pradesh. Under NHAM, the people of India will be provided with health insurance. This facility will be given free of cost to the poor and will be launched in phases. Healthkart eyes big returns from healthcare..